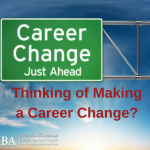 Are you considering making a career change? 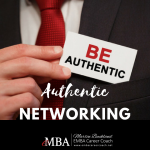 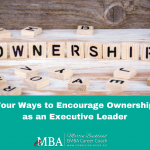 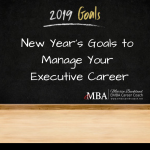 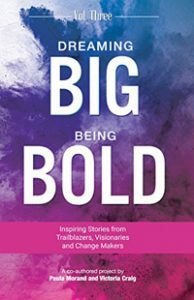 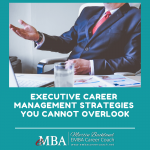 Often there comes a time in one’s career where you feel it is necessary to take the next steps to move up within your current organization or industry or move to an entirely different path. 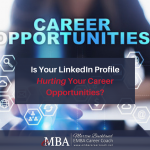 Undoubtedly, this type of career change carries a lot of … [Read more...] about Thinking of Making a Career Change?